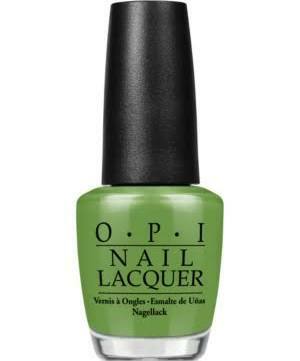 OPI Nail Polish, I'm Sooo Swamped, NLN60, .50 fl. oz. Grassy green creme nail color.